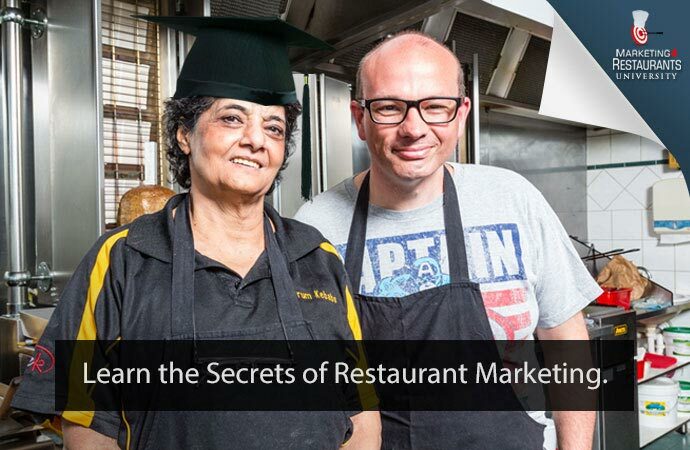 Dimmi and Restaurant Adwords Arbitrage – Are they stealing your restaurants’ customers and selling them back to you? 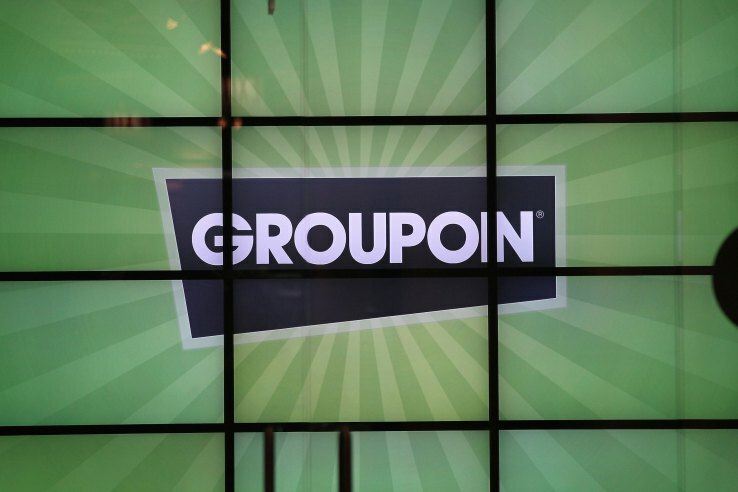 Groupon buys LivingSocial – What does it mean for your Restaurant. 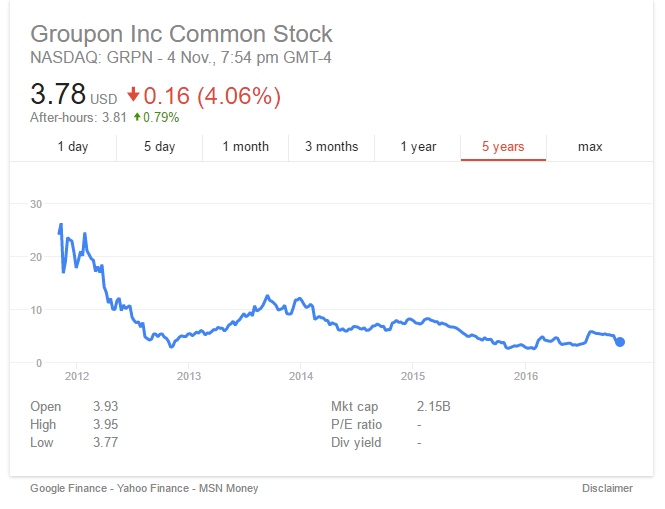 Menulog Fees to increase with the new MD from Groupon? 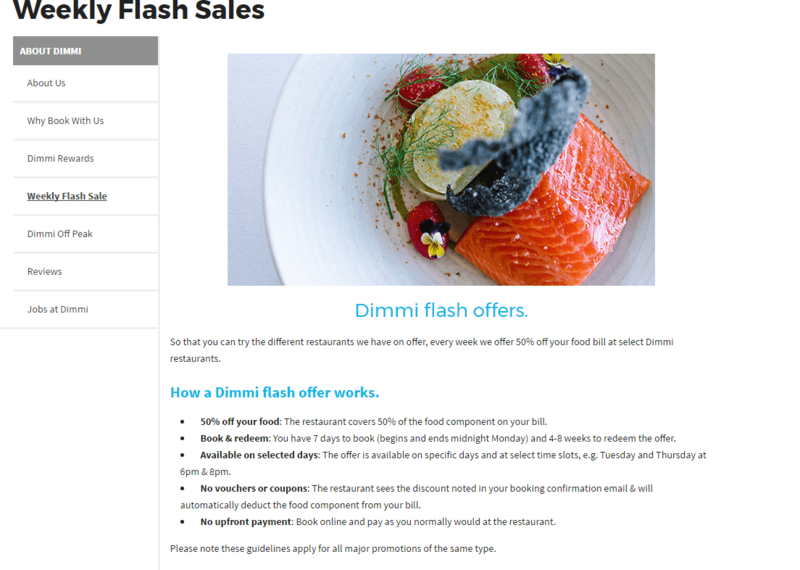 Groupon sacking 1,100 staff and shuts down in 7 countries – Victory for Restaurants?